Happy Mother’s day from The Horror Scene !!! May the 4th Be With You !!! It’s National Star Wars Day today !!! Star Wars Day, May 4, celebrates George Lucas’ Star Wars. It is observed by fans of the media franchise. Observance of the commemorative day spread quickly through media and grassroots celebrations. The date was chosen for the pun on the catchphrase”May the Force be with you” as “May the… Continue reading May the 4th Be With You !!! Horror is for Everyone !!! 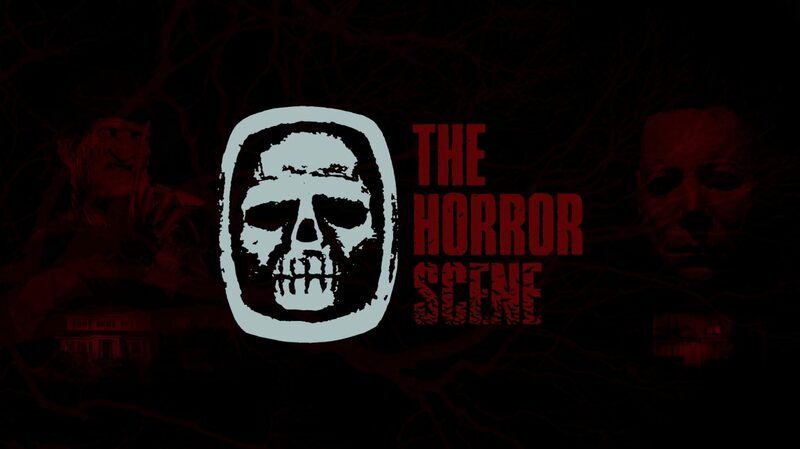 The Horror Scene is back from the Dead !! !